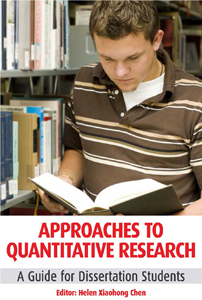 APPROACHES TO QUALITATIVE RESEARCH is primarily designed to be a qualitative research guidebook for undergraduate and postgraduate students undertaking dissertations as part of their course of study. 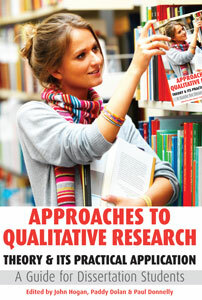 As qualitative methodologies can be applied across a broad spectrum of disciplines, the book can be used by students working in any area of research from business studies to the social sciences. Although the book is highly theoretical, and methodologically rigorous, it is full of practical examples. Students should use this book as a handy reference guide and should see the chapters as mini-templates of what they should be aiming to produce themselves.